Partner loved it! Great colour and texture. Especially loving that it's non-iron! Great price, good quality and fit. In legs are slightly bigger than the actual measurement. 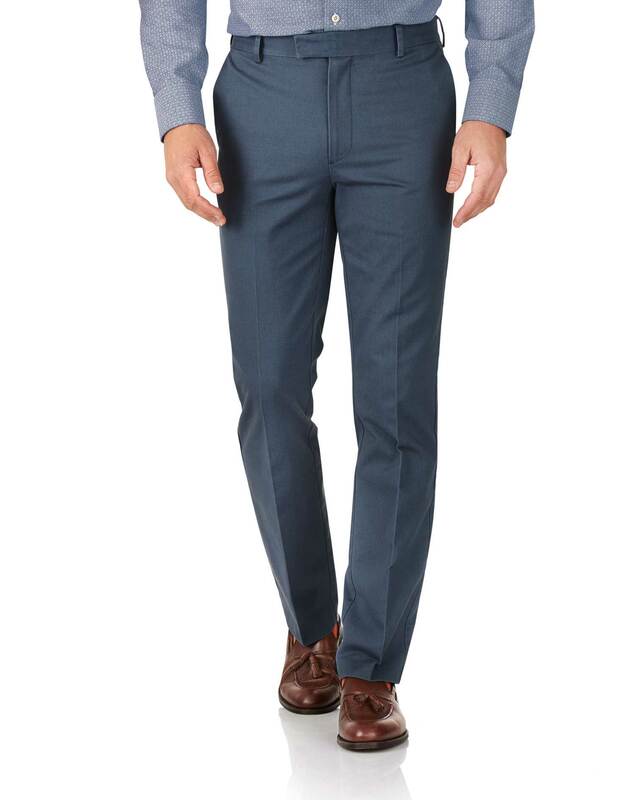 Response from Charles Tyrwhitt: I am sorry to hear that the leg width of this Chino was bigger than you expected. According to our sizing guide, the thigh width should measure 13 inches and knee width 9 inches in size 34. If you are not 100% satisfied with this product you can return it under our no quibble 6 months guarantee.